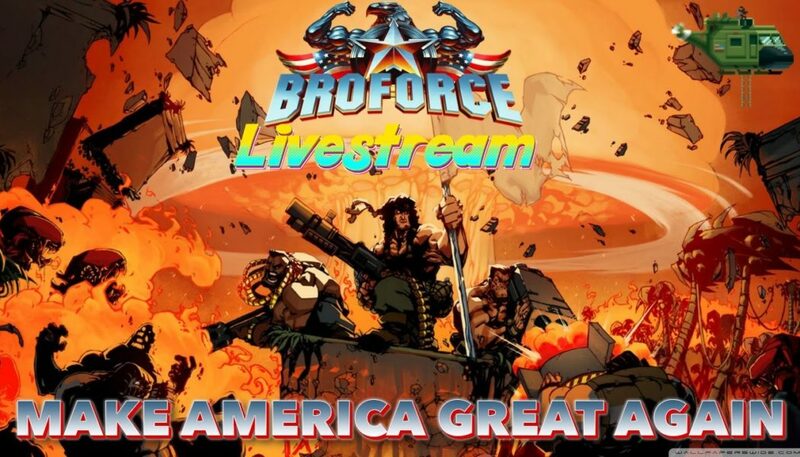 If you have not been watching our livestreams, you are missing out on the most important going ons in our country and in video games. Hide your women, your children and your Facebook profiles! 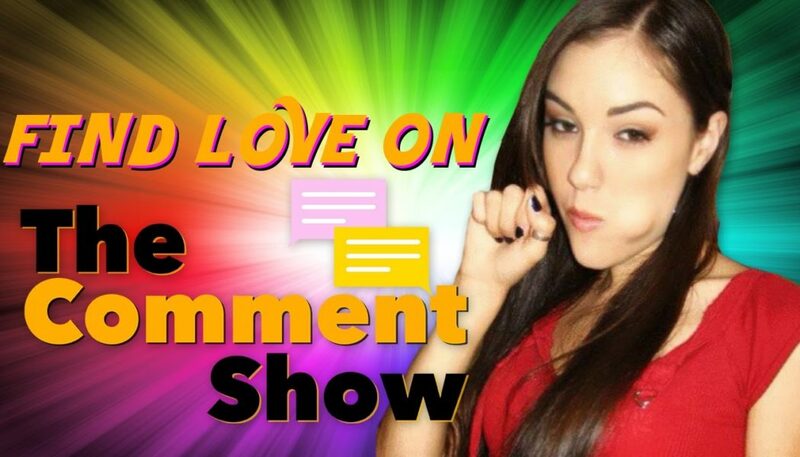 We go in deep in this new episode of The Comment Show, and what we find is horrifying! Be sure to follow us all over social media. We love attention! YouTube:: http://bit.ly/17kS5ot Facebook :: http://bit.ly/1Vp1dj5 Twitter :: http://bit.ly/1LJxjwS Instagram :: http://bit.ly/1TaB0V7 Want to know us better? Follow us on Twitter! 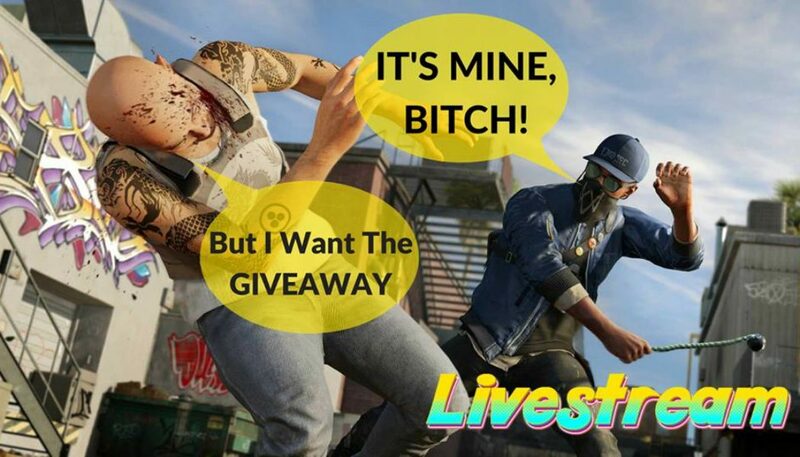 Manas Joy :: https://twitter.com/Krussail Nikhill Michigan :: https://twitter.com/NikhillMichigan Joash Cornelious :: https://twitter.com/joashcornelius Jasmeet Singh :: https://twitter.com/Jasmeet0601 Register with us for the best in gaming, and join us for video game discussions on our forums. Being a gamer can get lonely. But sometimes we find love in all the right places! 😉 Be sure to follow us all over social media. We love attention! YouTube:: http://bit.ly/17kS5ot Facebook :: http://bit.ly/1Vp1dj5 Twitter :: http://bit.ly/1LJxjwS Instagram :: http://bit.ly/1TaB0V7 Want to know us better? Follow us on Twitter! 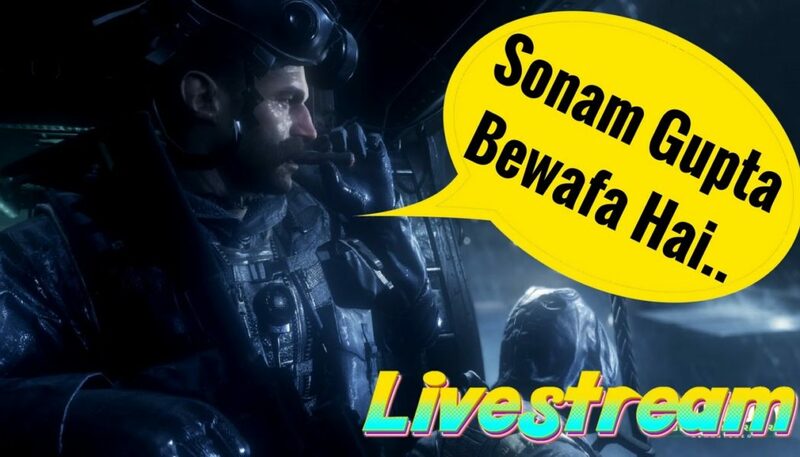 Manas Joy :: https://twitter.com/Krussail Nikhill Michigan :: https://twitter.com/NikhillMichigan Joash Cornelious :: https://twitter.com/joashcornelius Jasmeet Singh :: https://twitter.com/Jasmeet0601 Register with us for the best in gaming, and join us for video game discussions on our forums. Just another typical day in San Diego in the life of the world’s best hacker. Be sure to follow us all over social media. We love attention! YouTube:: http://bit.ly/17kS5ot Facebook :: http://bit.ly/1Vp1dj5 Twitter :: http://bit.ly/1LJxjwS Also check out our Website:: http://gamingcentral.in/ Register with us for the best in gaming, and join us for video game discussions on our forums. 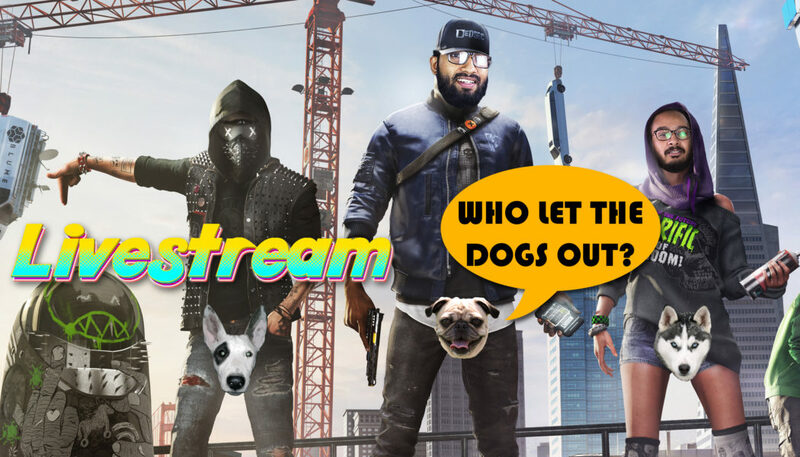 Lets watch dogs… I mean play Watch Dogs 2! Find more on our Website:: http://gamingcentral.in/ Be sure to follow us all over social media. We love attention! YouTube:: http://bit.ly/17kS5ot Facebook :: http://bit.ly/1Vp1dj5 Twitter :: http://bit.ly/1LJxjwS Instagram :: http://bit.ly/1TaB0V7 Register with us for the best in gaming, and join us for video game discussions on our forums. Today we fight for our honour! And pizza, the winner gets pizza. We’re playing Call Of Duty Modern Warfare. Find more on our Website:: http://gamingcentral.in/ Be sure to follow us all over social media. We love attention! YouTube:: http://bit.ly/17kS5ot Facebook :: http://bit.ly/1Vp1dj5 Twitter :: http://bit.ly/1LJxjwS Instagram :: http://bit.ly/1TaB0V7 Register with us for the best in gaming, and join us for video game discussions on our forums. We are good, at this. Trust me. Watch us slaughter legions of foes in Battlefield 1 Multiplayer. 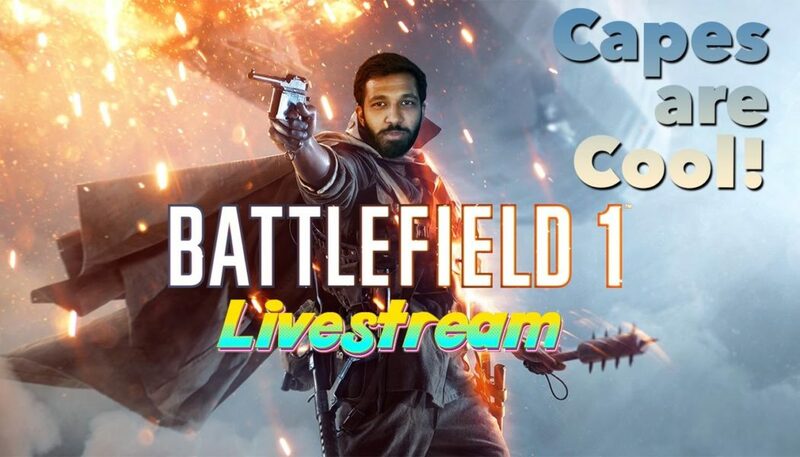 Buy Battlefield 1: http://bit.ly/1PYXx60 Be sure to follow us all over social media. We love attention! YouTube:: http://bit.ly/17kS5ot Facebook :: http://bit.ly/1Vp1dj5 Twitter :: http://bit.ly/1LJxjwS Also check out our Website:: http://gamingcentral.in/ Register with us for the best in gaming, and join us for video game discussions on our forums. 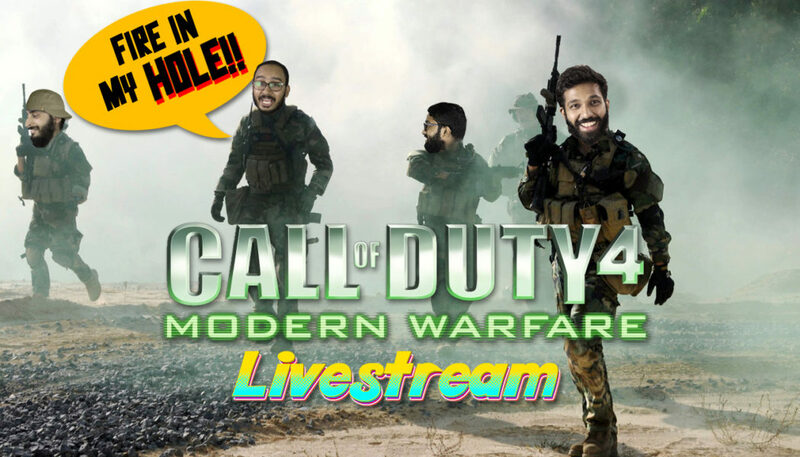 Let’s put on our rose tinted glasses, play Modern Warfare Remastered, and keep saying how this is the greatest Call Of Duty ever made! Be sure to follow us all over social media. We love attention! YouTube:: http://bit.ly/17kS5ot Facebook :: http://bit.ly/1Vp1dj5 Twitter :: http://bit.ly/1LJxjwS Also check out our Website:: http://gamingcentral.in/ Register with us for the best in gaming, and join us for video game discussions on our forums. It’s time to put on our mech suits, and get inside our mech robots. 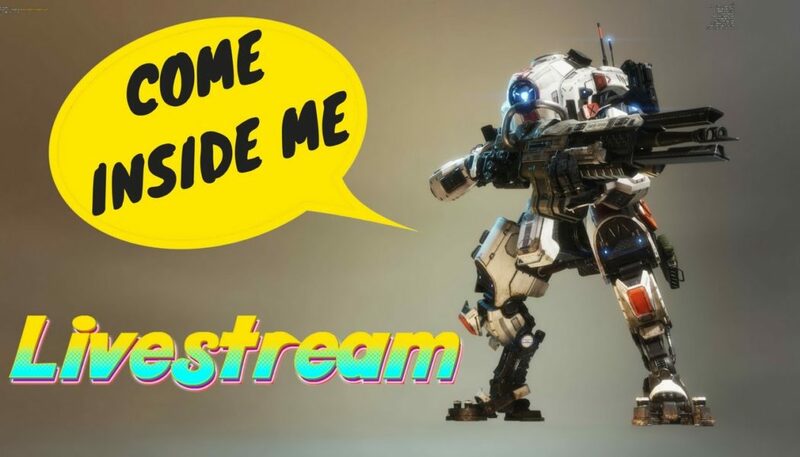 We’re playing Titanfall 2 multiplayer, on the highest settings mankind has yet seen, on the most powerful PC ever build. Feast your eyes! Be sure to follow us all over social media. We love attention! YouTube:: http://bit.ly/17kS5ot Facebook :: http://bit.ly/1Vp1dj5 Twitter :: http://bit.ly/1LJxjwS Also check out our Website:: http://gamingcentral.in/ Register with us for the best in gaming, and join us for video game discussions on our forums. It takes a bro to force a bro to be a Broforce. Welcome to the manliest livestream ever. Be sure to follow us all over social media. We love attention! YouTube:: http://bit.ly/17kS5ot Facebook :: http://bit.ly/1Vp1dj5 Twitter :: http://bit.ly/1LJxjwS Also check out our Website:: http://gamingcentral.in/ Register with us for the best in gaming, and join us for video game discussions on our forums. 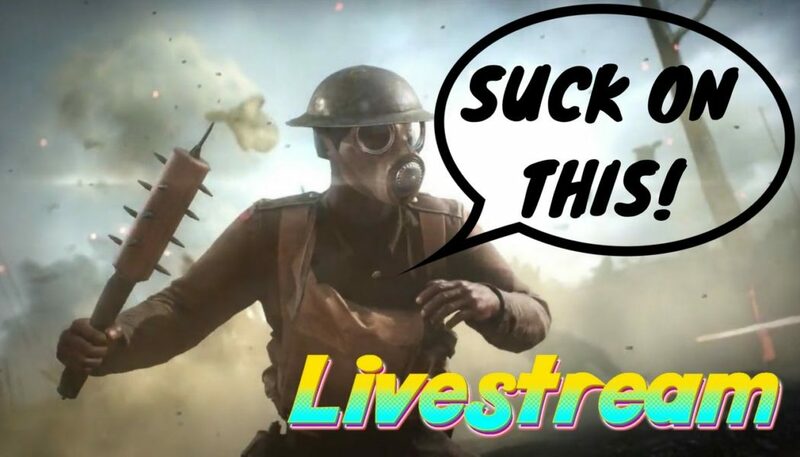 It’s that time again to get our asses handed to us in Battlefield 1 online. Eventually we should get better at online gaming but till then, we’ll be the best bullet sponge in the world! Find more on our Website:: http://gamingcentral.in/ Be sure to follow us all over social media. We love attention! YouTube:: http://bit.ly/17kS5ot Facebook :: http://bit.ly/1Vp1dj5 Twitter :: http://bit.ly/1LJxjwS Instagram :: http://bit.ly/1TaB0V7 Want to know us better? Follow us on Twitter! Nikhill Michigan :: https://Instagram.com/NikhillMichigan Joash Cornelious :: https://Instagram.com/joashcornelius Register with us for the best in gaming, and join us for video game discussions on our forums.